IPSWICH: Gerken, Knudsen, Chambers, Smith, Berra, Skuse, Murphy, Pitman, Bru, Sears, Douglas. SUBS: Bialkowski, Parr, Maitland-Niles, Oar, Coke, Malarczyk, Toure. 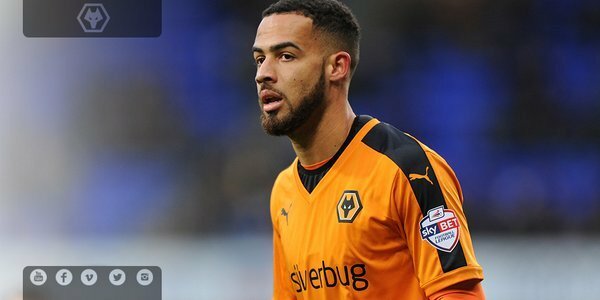 WOLVES: Ikeme; Iorfa, Batth (c), Williamson, Golbourne; McDonald, Price, Henry, Edwards, Graham; Afobe. 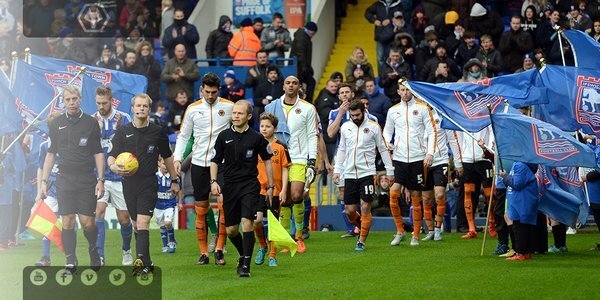 SUBS: Flatt, Doherty, Coady, Ojo, Byrne, Holt, Le Fondre. Coming in second place in the voting was @jacko_8 (17%) followed by substitute @A1F1E9 (10%). ACADEMY | Narrow 2-1 defeat for the Under 18s at Newcastle yesterday. @ChristianHerc with the goal. Says there are still inconsistencies, even within games, and there is a need to iron those out as well as mistakes. 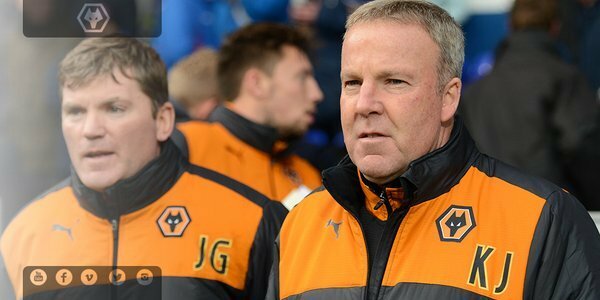 Pleased with the quality and character of the comeback and particularly the impact of Le Fondre from the bench. Kenny says disappointed with the goals conceded but good to come back against an Ipswich team which put opposition under pressure. Cheers all, Very decent point. Onto the next one. A good point on the road against a well organised Ipswich side. Came from behind to draw level twice. All eyes turn to MK Dons next week. Nice one. Positive subs/changes and a positive result (in the end). Good battling performance good blog Paul..
Phew. Point away from Molineux always welcome. Good debut from Jorden Graham. Onwards and upwards. Thanx for the blog chaps. WEll done to Wolves and to Paul - hope that your hands defrost soon! An away game playing rubbish, a point sounds good to me! 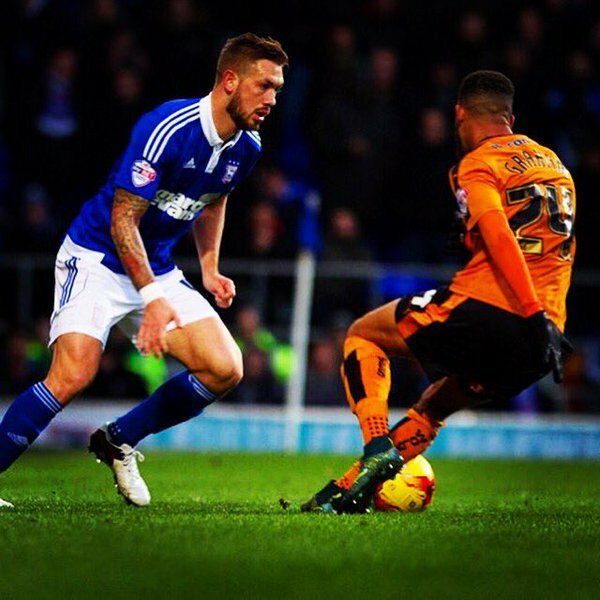 F/T Ipswich Town 2-2 Wolves: The sides share a well-fought point at Portman Road. 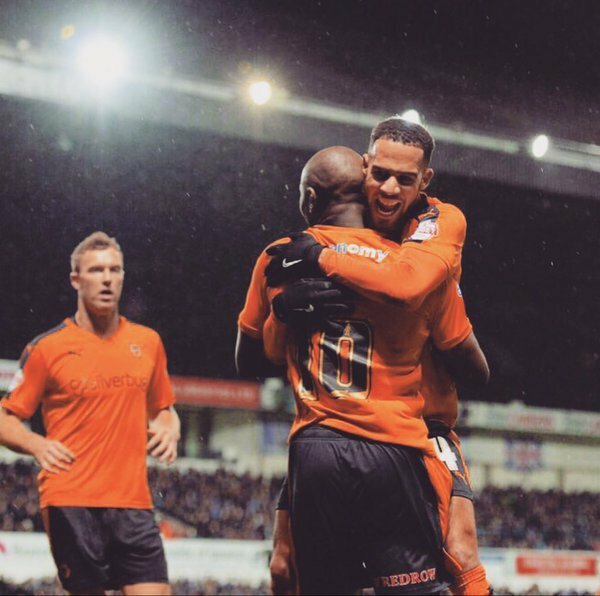 James Henry and Benik Afobe on the scoresheet for Wolves. 90+4' Le Fondre sees yellow for a late tackle in the middle of the park.